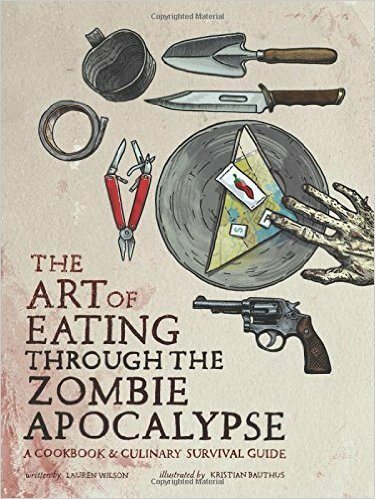 The Art of Eating Through the Zombie Apocalypse is one of the most entertaining survival books I’ve ever read. While many books in the prepping and cooking genres can be a bit dry and make you feel like you’re back in school, this one is a page-turner that makes you want to learn more. 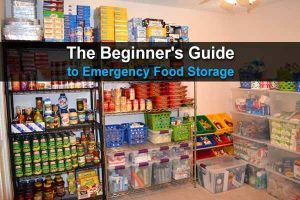 Whether you’re a prepper or just a foodie who happens to like zombies, you will find this book both fun and educational. It was written by Lauren Wilson, a zombie enthusiast and a professional chef, so you know the recipes aren’t just nonsense ideas that were made up on the fly. But this isn’t just a cookbook with funny recipe names (like “The Wok-ing Dead Stir Fry” on page 66 or “Dawn of the Bread Salad” on page 158). It’s an actual manual for surviving a zombie apocalypse and most other end-of-the-world scenarios. 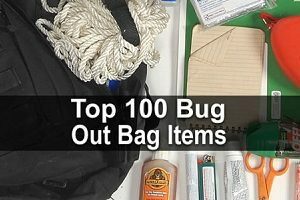 The book starts by listing all the supplies you should have in your “savory survival tin” and bug out bag (I hate to admit it, but I had forgotten to put a seasoning kit in mine). Next it gets right into procuring and purifying water with instructions for making a solar still and a filtration teepee. Later in the book it explains how to harvest rainwater. During a zombie apocalypse most people would end up having to look for supplies, especially if they were on the move. 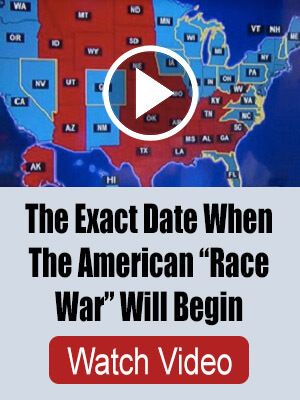 This book lists places to look, places to avoid, and teaches strategies for getting in and out quickly. For those who can’t find any leftover food in homes or stores, it provides a list of edible plants and bugs along with descriptions and where to find them. You can only get so much from foraging, though. After the SHTF, it will be hugely beneficial if you can hunt and fish. To that end, this book teaches all the basics: tracking animals, creating snares and box traps, making improvised fishing lines, and more. It also gets into the various types and animals and fish and where to find them. After you catch your prey, you have to know how to butcher it and clean it. Instructions for this are provided as well. Once your meat is ready, you need fire to cook it. 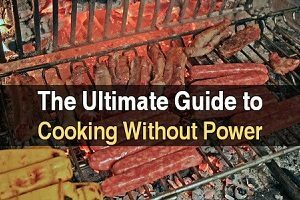 How to build a fire is only covered briefly, but it gets into many different cooking methods including how to build rocket stoves, hobo stoves, earth ovens, mud ovens, ammo can ovens, and more. This book also takes the long-run into account. 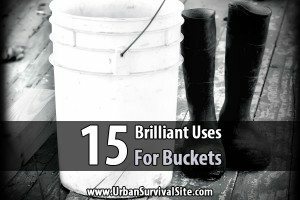 A significant portion of it teaches various types of gardening and farming techniques along with instructions for canning, pickling, and fermenting. There are also instructions for drying, smoking, and brining, and there’s even a recipe for squirrel jerky. Speaking of the recipes, there are some delicious-looking ones in here. So far I’ve only tried the Preppers Pizza and the Overnight of the Living Dead French Toast, both of which turned out great. However, it will probably take the end of the world for me to try the Meal Worm Fried Rice. I also want to mention the artist, Kristian Bauthus. He doesn’t just make the book more interesting, he makes it easier to understand as there are illustrations of the various plants, bugs, animals, supplies, implements, and so forth. All in all, I’m very impressed with this book. I was pleasantly surprised by the amount of information crammed into it and enjoyed the writing style very much. I learned a lot more than I expected to. The Art of Eating Through the Zombie Apocalypse is available on Amazon.com. Disclaimer: I received a free copy of this book in exchange for an honest review. I don’t normally review books, but I’m glad I took them up on the offer.